If you pass our credit application, you get a free install! We are currently providing you with free a magicJack preloaded with 6 months of phone service!! This includes the features of caller ID, call forwarding, call waiting, voice mail, and more! What does this mean? It means you can have a home phone that connects directly into your internet for free! After the first 6 months the yearly cost is $50! Ask a sales associate how you can join in on this free gift!! You can get bussness class high-speed Internet where there is no DSL or cable Internet available! 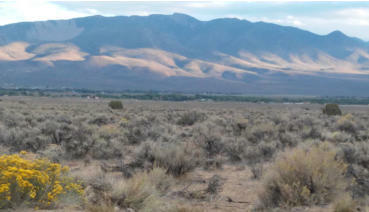 Check out our Service Area Map, Highlands Wireless covers much of rural Northern Nevada!